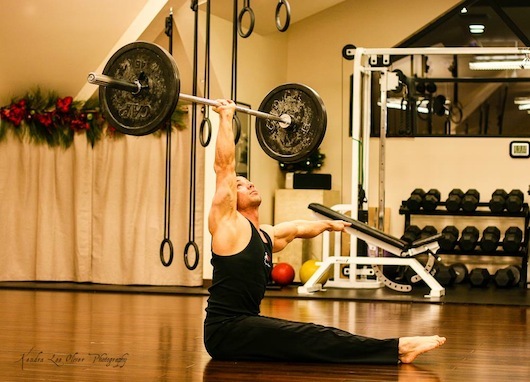 As a coach, Atlas has explored martial arts, yoga, various forms of weighted exercises, gymnastic strength, hand balancing, dance, and aesthetics from the physique world. The New Breed Athlete Workshop promises to be practical and comprehensive — stacked with a lot of education and energy for a fun, memorable experience! Space limited to 16 participants for maximum training efficacy and personal attention. This is the first time Steve Atlas has offered a workshop in Canada, and we’re proud to host him. Updated Aug 19th: This event is currently sold out. Please email info@strengthbox.ca if you wish to be put on a waiting list or be reminded of upcoming events.